It was fantastic to be featured in February's edition of Utility magazine as part of an article exploring a project we completed with Endeavor Energy. This innovation project demonstrated how our data-led Vegetation Analytics can objectively quantify vegetation risk for more targeted vegetation management. 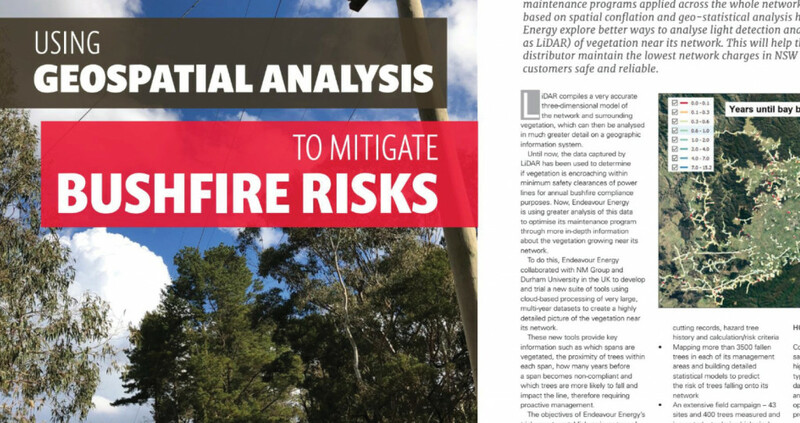 In particular, how it can assess vegetation growth and tree fall likelihood analysis.